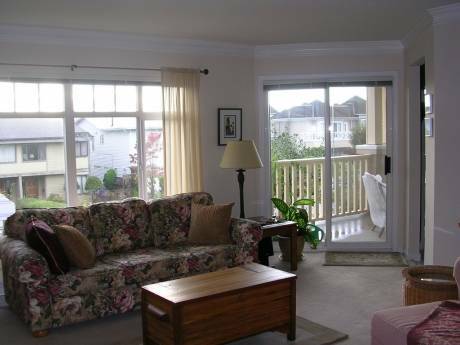 We offer a large comfortable two level home in Richmond BC (just south of Vancouver). We have 3 bedrooms, master with a king size bed with ensuite bathroom, and two other bedrooms with queen size beds. We can provide another bedroom with either 2 signle beds or a double bed. We have a separate living room, dining room, kitchen with attached family room, large patio in the private back yard and a hot tub. We have carpeted floors except for the entryway, kitchen and utility room. We are a retired professional couple in our 60's. Ken is a retired information systems consultant and Bev is a retired health services adminstrator. We have two grown children (a son in Truro NS Canada and a daughter in Golden Co, USA). We enjoy traveling and are looking for exchange locations that will allow us to make day trips and two or three day excursions from the home base. We have exchanged before and have enjoyed the friendships that have developed out of the exchanges. We enjoy hiking and Ken enjoys playing golf. Bev enjoys participating at spas. We are approximately 5 miles from the International airport in a quiet neighbourhood. 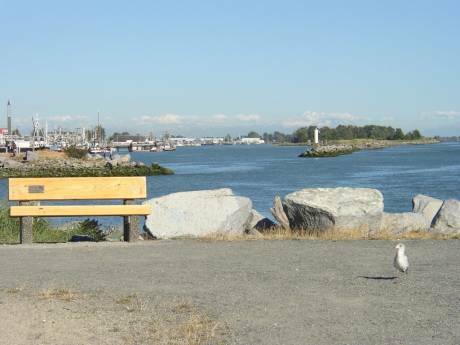 We are located in central Richmond and have easy access (within an hour) to most of the Greater Vancouver sites. We are two hours away from Whistler and have easy access to Vancouver Island ferries. 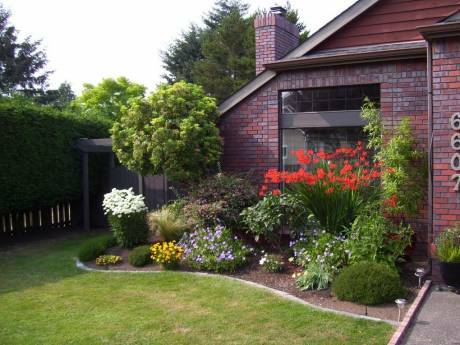 The homes in our neighbourhood are similar in size and have diverse backgrounds.